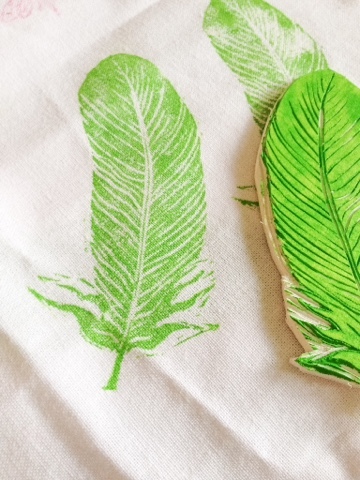 I just love making my own blocks for fabric printing! In fact, I think it may be my new favourite way to print ever! 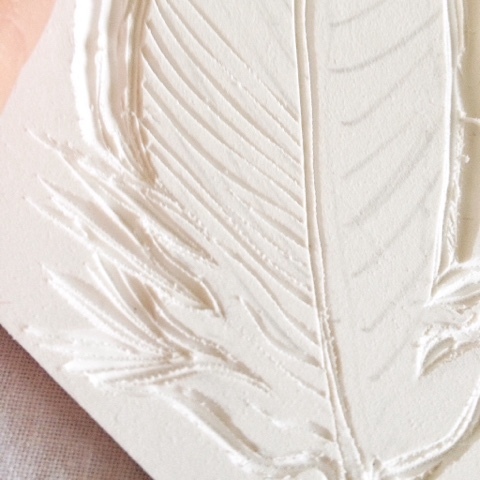 I made this feather yesterday which I am going to use later on some of my handmade cushions, can't wait to show you! Good luck with another place. Once upon a time, I got tired of some things on Blogger, and did the same. But it proved too difficult for me to learn to easily navigate. And I came back to Blogger. Where I knew the in's and out's. And was comfortable. Best of luck, trying them both. But please, don't close your Blogger. It will always be here, if you ever want to return. I'm straight down the line with them both at the moment. I love how easy blogger is and its very artsy, and I love how wordpress gives a streamed look, I must say wordpress has a nice simple pages header and I like the feature where bloggers can 'like' posts.